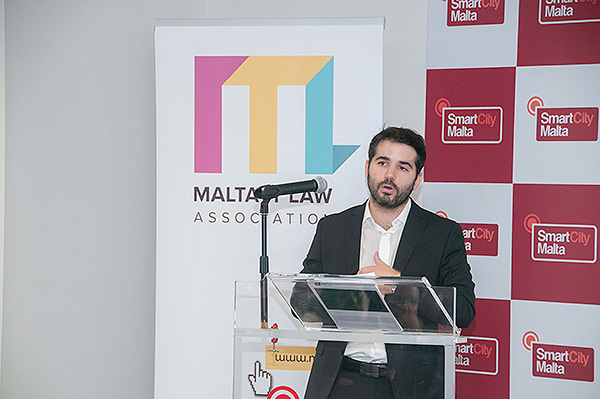 20th November 2015 at SmartCity Malta. 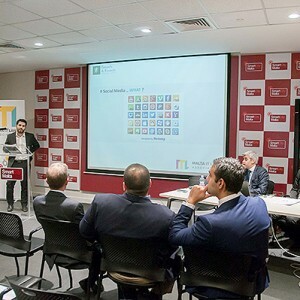 The incredible growth in popularity of social media platforms such as Facebook, Twitter and LinkedIn has truly changed almost every aspect of human life as we know it. 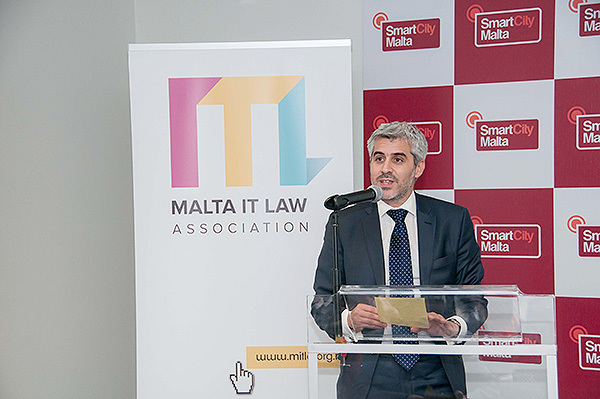 In this regard, the Maltese workplace is no exception and social media use at the office and in HR-related matters is constantly creating novel legal scenarios which are challenging, interesting and potentially treacherous. 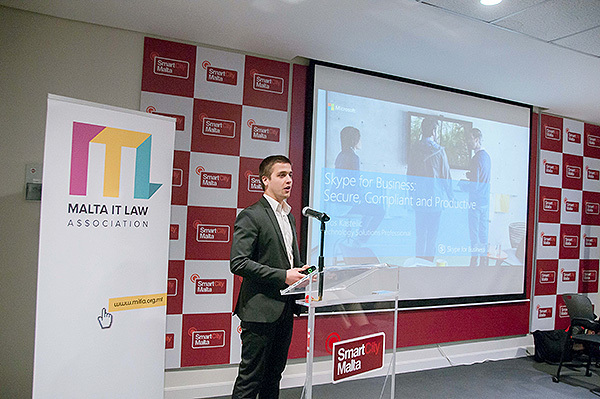 This information seminar shall be touching upon a wide range of legal issues ranging from Data Protection and Privacy, to Intellectual Property and Employment legislation, discussing the wide use of such platforms in the workplace and providing the attendees with useful tips, guidelines and information to deal with these issues in a practical manner which is compliant with applicable legislation. 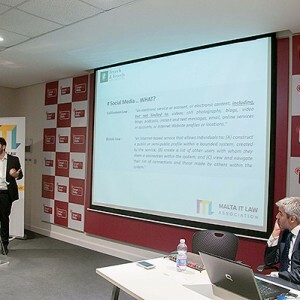 The event is recommended for an audience that is interested in development of ICT and Employment Law. 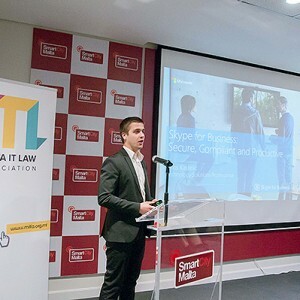 In general: HR Professionals, Recruiters, Human Resource Managers, Consultants, Lawyers, ICT Professionals, Auditors, Management Level Executives, Academics and Students, Compliance Officers, Contract Managers and Senior Executives. 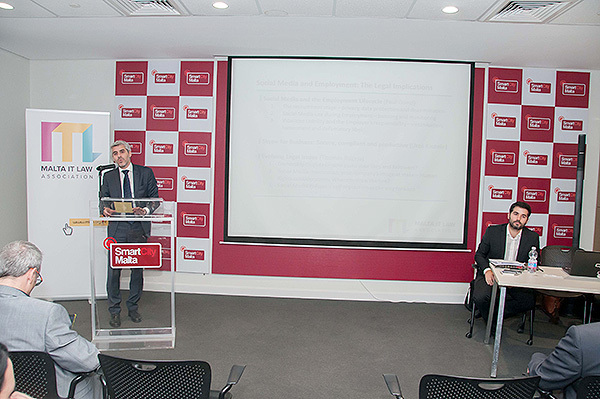 Although this seminar is in essence a legal one, all efforts shall be taken to ensure that the seminar is informative, practical and useful to professionals working in both legal and non-legal environments. 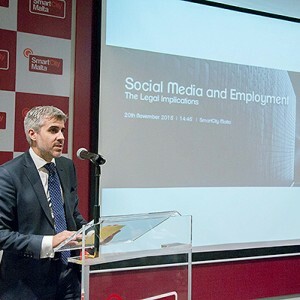 The seminar will give attendees a general overview of the legal issues at play and an understanding of the risks created by Social Media use at work, bringing attendees up to speed with these realities which at times may be taken for granted. 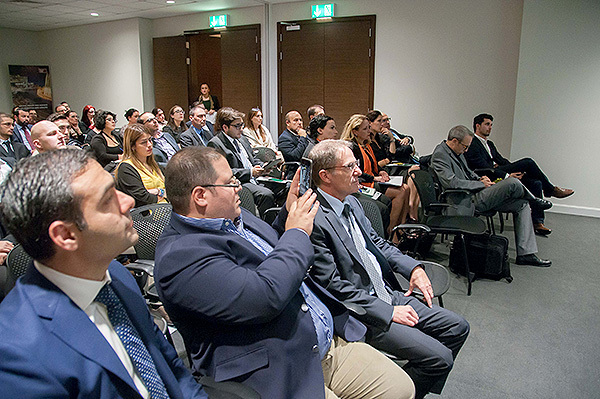 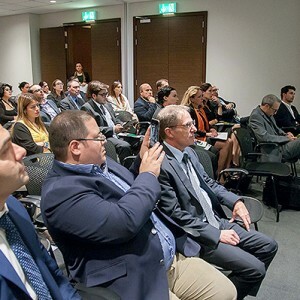 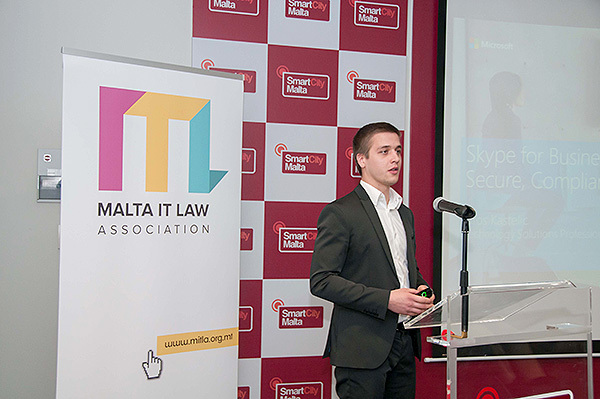 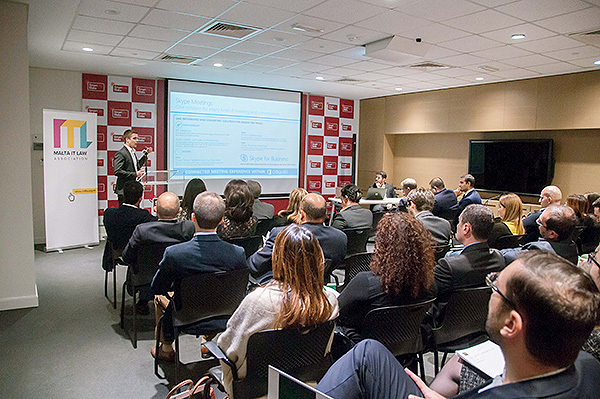 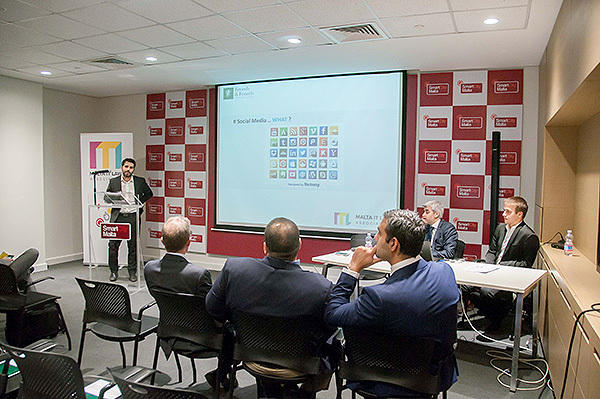 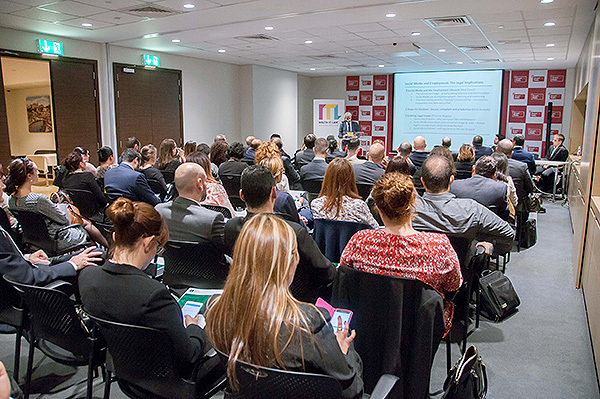 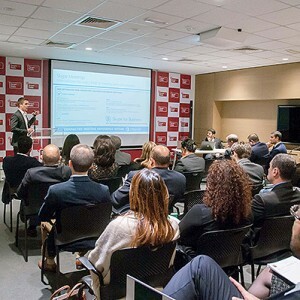 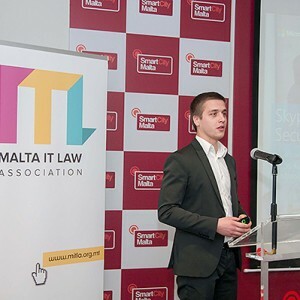 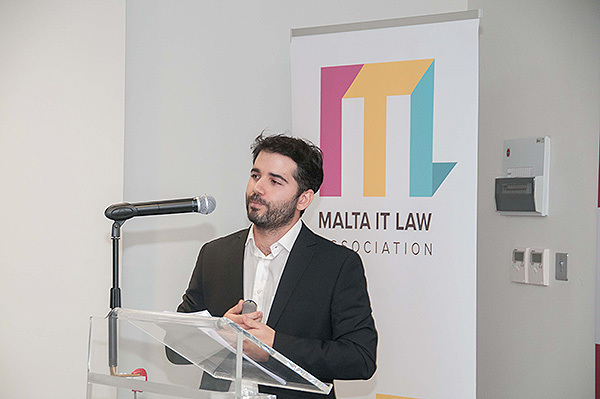 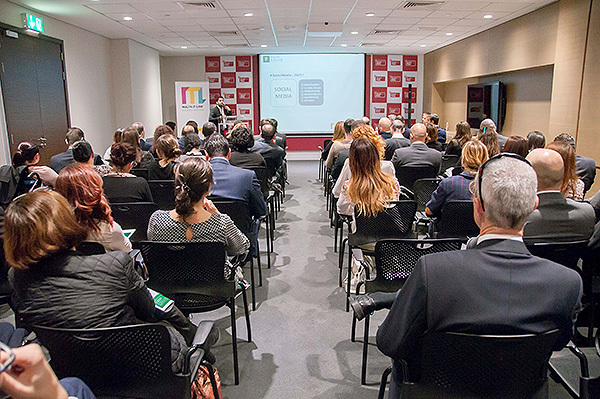 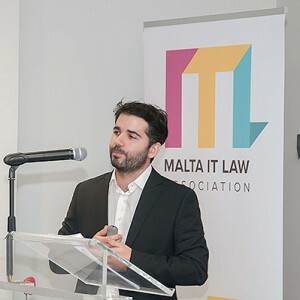 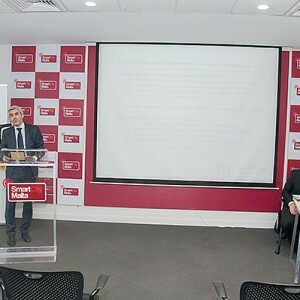 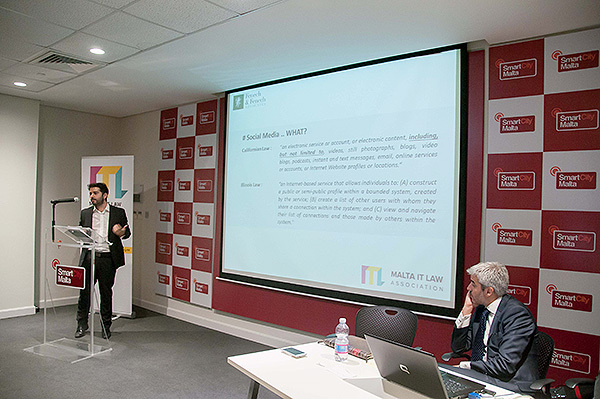 The seminar also aims to equip attendees with the information and tools needed to act to protect their company’s rights, reputation and image while at the same time respecting the limits imposed by applicable legislation in a Maltese context. 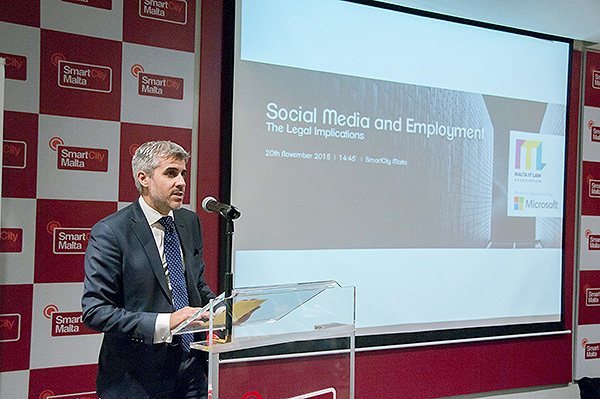 Vicarious Liability and the Employer’s responsibility – victimisation, harassment and defamatory libel. 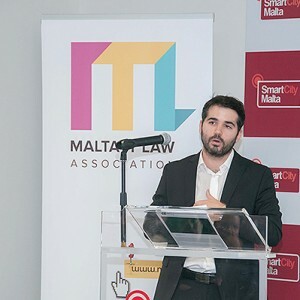 Ownership Disputes – who owns your likes and followers? 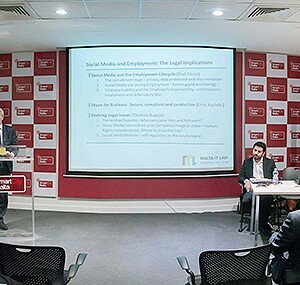 Social Media misconduct: your company’s image at stake – Human Rights considerations. 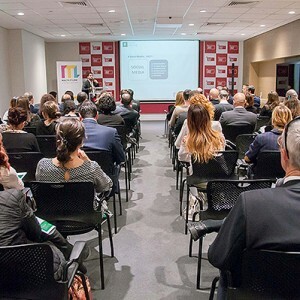 Where to draw the line? 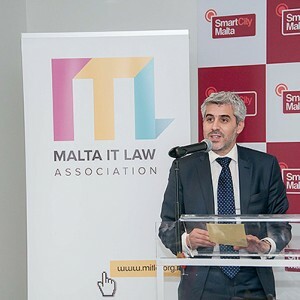 The event will be held in Meeting Room 6 at SmartCity Malta, SCM1001, Ricasoli, Malta.